Have you been asked to take an identity quiz by the Ohio Department of Taxation? It is not a scam, it is real! Some Ohioans are being asked to take an identity quiz in order to verify they are who they say they are. New safeguards being put into place this year by the Ohio Department of Taxation could lead to late refunds this tax season. In a release, the department said the safeguards are part of an effort to prevent tax fraud involving identity theft. Last year, officials intercepted a large amount fraudulent income tax returns seeking to steal more than $250 million in refunds. In previous years, the average was about $10 million. To detect and counter refund fraud, an up-front filter will be applied to all tax refund requests to analyze demographic information reported on a return. The analysis will then assign a “probability of fraud” factor to determine if the filing is fraudulent. If a filing is pulled for a review, some taxpayers may be required to complete an ID confirmation quiz before the return can be processed. Taxpayers will be contacted through the mail if they have been targeted for the quiz. All of the additional screening and security measures will slow the processing of returns this year. Electronic returns requesting a refund may take up to 15 days to be direct deposited. Paper returns could take up to 30 days for a check to be mailed out. The Internal Revenue Service (IRS) and state tax collection agencies across the country have seen a surge in attempted income tax fraud. Criminal groups are using stolen social security numbers to file fraudulent income tax returns requesting refunds. 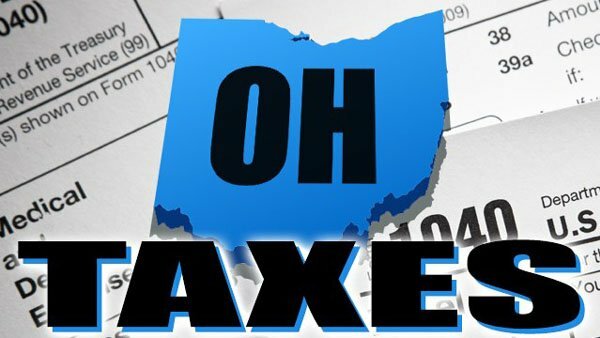 To thwart this type of fraud and safeguard taxpayer dollars, ODT has implemented security measures to confirm the identity of Ohio taxpayers filing income tax returns requesting refunds. The process may require a taxpayer to take a quiz.